2 fl oz travel size plastic pump spray bottle. 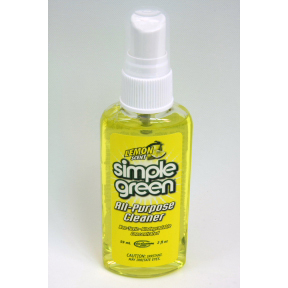 Non toxic, biodegradable all-purpose cleaner. Concentrated. Lemon scent.